The D1350 has multiple features that will allow you to be productive throughout the entire day. It features a 500-sheet cassette plus 50-sheet multipurpose tray and has print and copy speeds of up to 35 pages-per-minute. With Quick First Print Technology, your first copy will be ready in approximately 8 seconds. The 50-sheet Duplex Automatic Document Feeder (DADF) will allow you to copy or color scan from one or two-sided originals and produce two-sided output effortlessly, reducing your paper usage to as much as half. 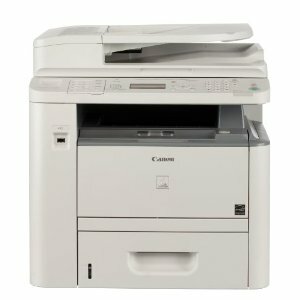 A step up from the D1320, you have the ability to send and receive faxes with the D1350. This model uses a built-in 33.6 Kbps Super G34 fax modem. 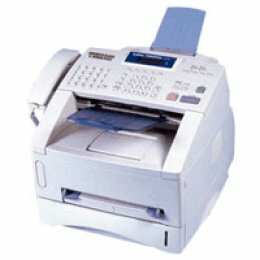 This machine includes fax features such as 19 one-touch speed dial numbers, 181 coded speed dial numbers, memory capacity of up to 512 sheets, and duplex faxing.